Shiro Samurai's Cosplay: Cos Culture Magazine! DISCLAIMER: even though I was asked to advertise for the magazine I don't get paid or anything in return for it. I am not sponsored for doing this; I decided to help spread the word out of my own free will and because I honestly think that this is a cool idea. 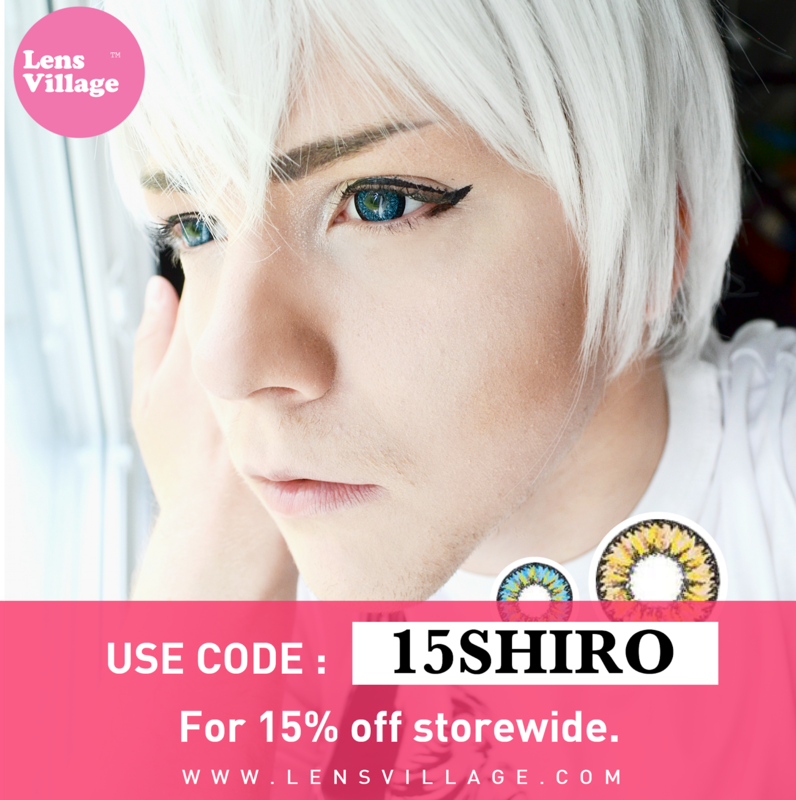 DISCLAIMER 2: All photos used in this post belong to and are used with the permission of Cos Culture Magazine. 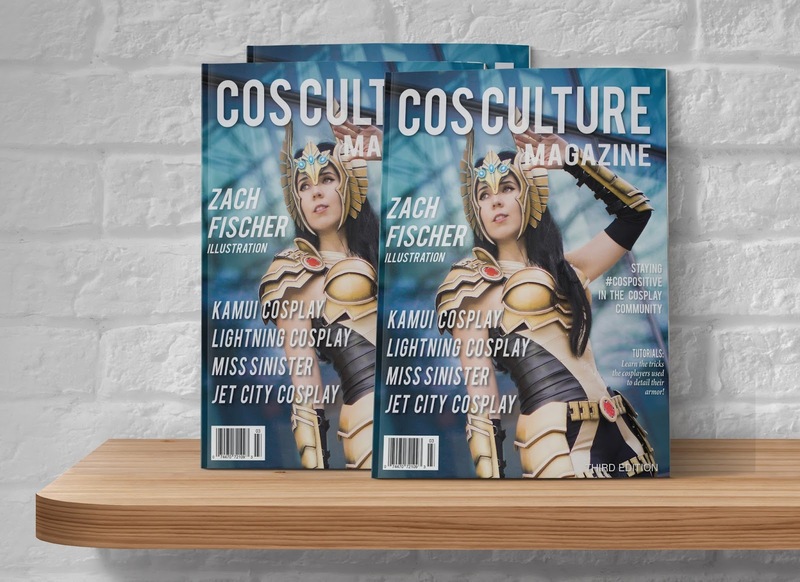 Cos Culture Magazine is a fairly new name that is preparing to take the cosplay world by storm! They are not your standard magazine so yeah, think of them more like a collector's art book with a focus on cosplay! The magazines are 100% independently published and guess what? It's created by no less than actual cosplayers – as a way to give back to the cosplay community. 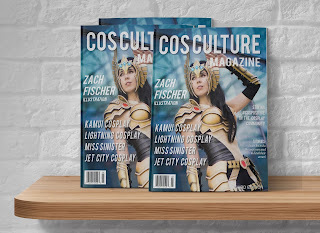 Cos Culture Magazine features and promotes the work of cosplayers, prop-makers, artists and designers from all around the world. Their mission is to become a positive voice for the cosplay community. Now that's ambitious! Each issue features the work of different cosplayers, photographers, prop-makers and/or artists, and includes interviews, tutorials and stunning photography spreads. The thing is that, for an awesome magazine like this to go from a rare candy to something periodically released, they need a bit of help. 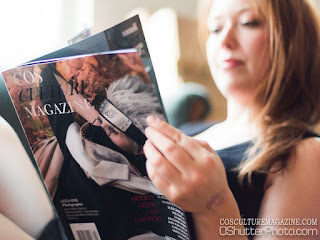 Because of this Cos Culture Magazine is launching a Kickstarter campaign, as a way to gain new subscribers, so that they can increase circulation to print on a bi-monthly basis; this means 6 printed issues per year. So yeah, for all those cosplay fans out there, who'd like this project to actually go through and fully bloom, Cos Culture Magazine needs some of your help to success! 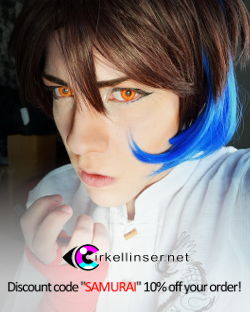 The first edition was released in summer 2014, and received enormous support and positive feedback from the cosplay community. We've since released two more print issues, as well as a total of 9 digital issues through our website. Beginning this April, we will be releasing the print magazine on a bi-monthly publication schedule! Now you're maybe thinking that this magazine sounds too good to be true or you might be wondering how much of the contents will be... you know... actual contents. But fear not! Cos Culture Magazine is so awesome that they have zero advertising and yes, that's 100% pure content in each and every issue! It is so good that it's true, lol. However, because of the decision to have no advertisement they rely completely on the support of subscribers to keep them going. It does make sense, after all. I also want to bring up that subscribers gain free access to the digital issues of the magazine through Cos Culture Magazine's website. They also offer a variety of print subscriptions and yes, international shipping option is available; the magazine is distributed to stores across Canada, and shipped all around the world through the website. The print issues will sell for an affordable price and be high quality throughout! There's also merchandise like hoodies and t-shirts available! 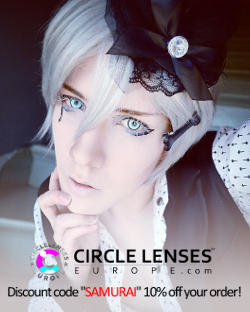 Nikko's vision is that of a magazine that promotes the positive aspects of the cosplay community in a way that people can relate to. We've focused on themes such as gender stereotypes and identity confidence in cosplay, and have a number of great stories to share in future issues, including one woman’s story of how she overcame her depression and anxiety through cosplay. We focus on the craft, dedication and passion that is involved in this hobby, and are eager to share more of this amazing community with our readers. We are a very small company, and as such can guarantee that our core values of non-discrimination, positivity and inclusivity will be maintained throughout the duration of the publication. If you just thought that "hey, I'd read that!" I'd like to mention that Cos Culture Magazine values every single coin and support that they can get! So yeah, help them realize their dreams and you too shall benefit from it by having a cosplay magazine that is 100% awesome in your hands! Also, to find out more about Cos Culture Magazine be sure to pay them a visit! I'm personally looking forward to this magazine and I hope others are as well! 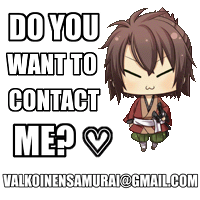 ~ Shiro Samurai over and out!